West of Bangor the hills rise wild, and there are valleys with deep woods that no axe has ever cut. There are horrors beyond life's edge that we do not suspect, and once in a while man's evil prying calls them just within our range. Danielle Steel has arrived at The Collinsport Historical Society — just as the prophecies foretold. 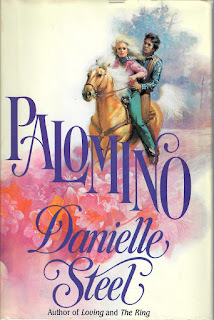 Steel's 1991 novel Palomino is the focus of the latest Bodice Tipplers podcast. Since launching their own website I've had less reason in recent weeks to plug new episodes here, but the latest episode is accompanied by something special. 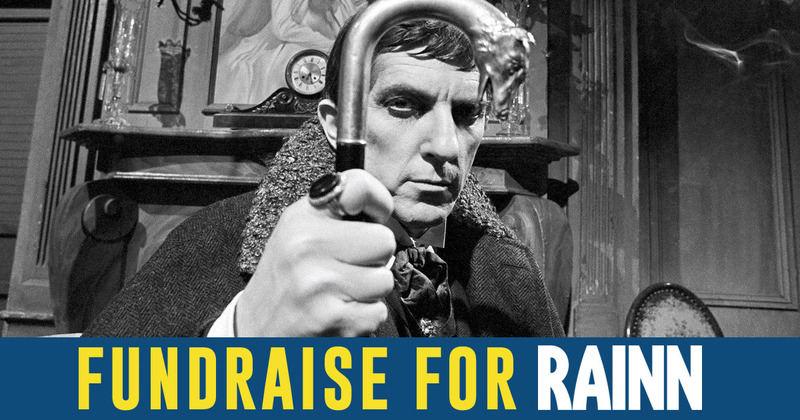 Sara and Courtney are trying to raise $500 for RAINN — the nation’s largest anti-sexual violence organization. If that's enough to motivate you to donate, click HERE to vget started. If you need a little more encouragement, please visit their website for additional information. Spoiler: If they meet their $500 goal, the two will release their 1990s Glamour Shots. The latest Bodice Tipplers episode is streaming below and features the song "Carolina Peach Blossom" by The Dawn Key Shotguns. Give it a listen!